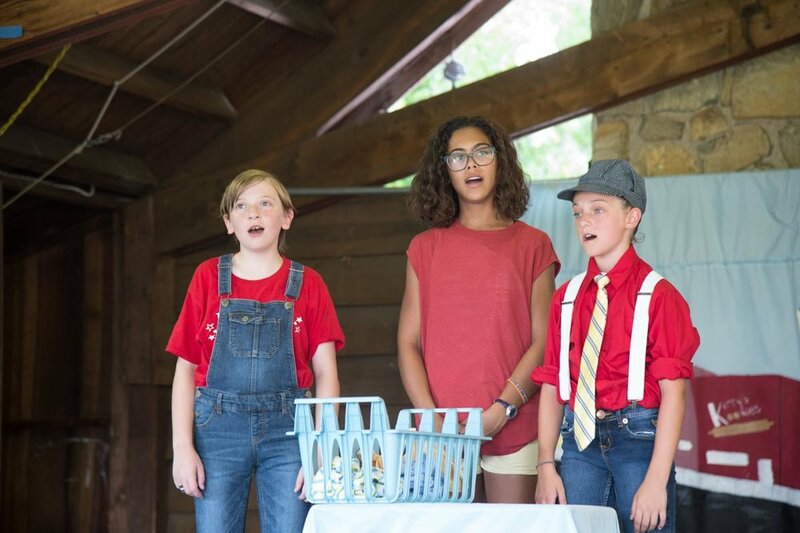 Our Musical Theater Program includes acting, singing, dancing and learning the important skills of cooperation between cast members that makes for a joyful theatrical experience! 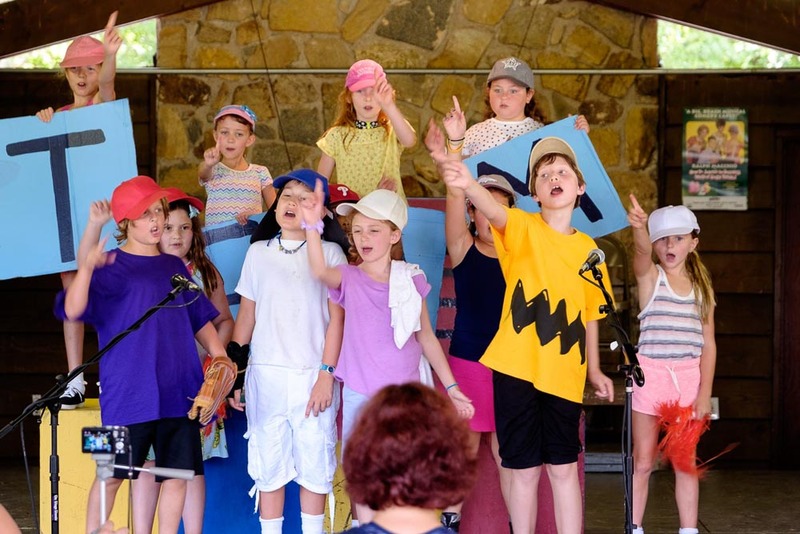 There are 4 full productions (two shows for Juniors and 2 shows for Seniors) during the camp season led by a professional director/acting teacher/performer. 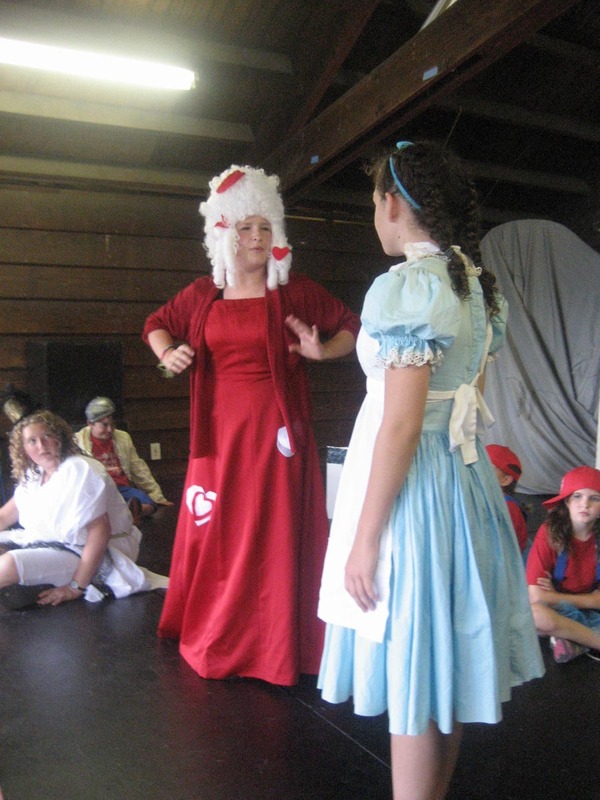 Campers who major in Theater are challenged, invigorated, and enriched in all aspects of Musical Theater. 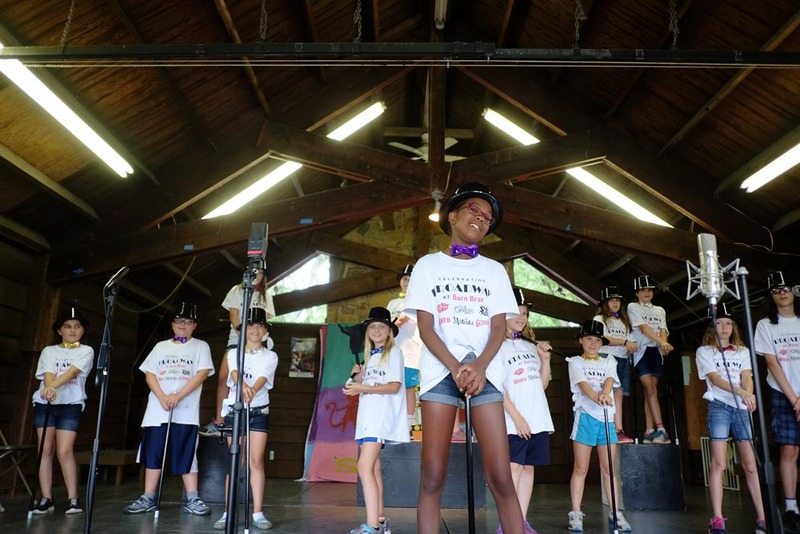 From auditioning to character development to understanding what lies beyond the words in a script, campers devote themselves to the wonderful craft of acting. 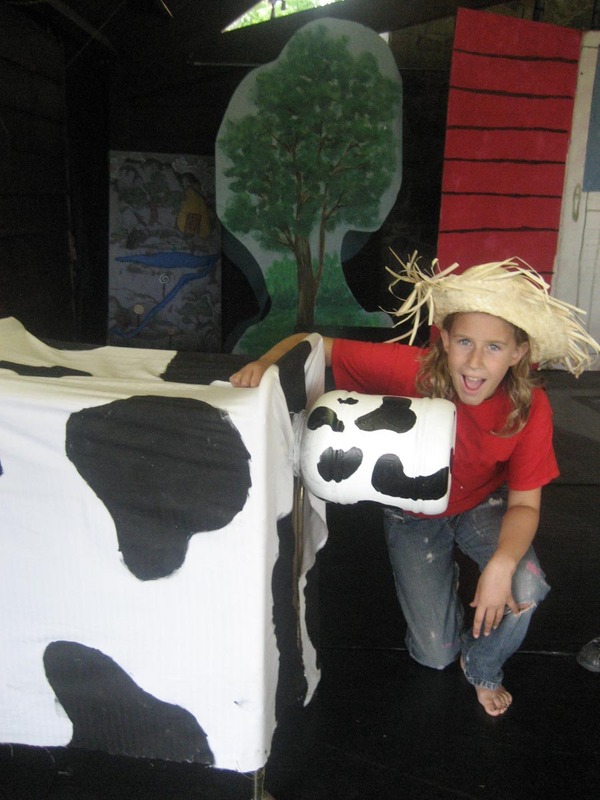 The finished product is a full scale performance complete with music and dance. 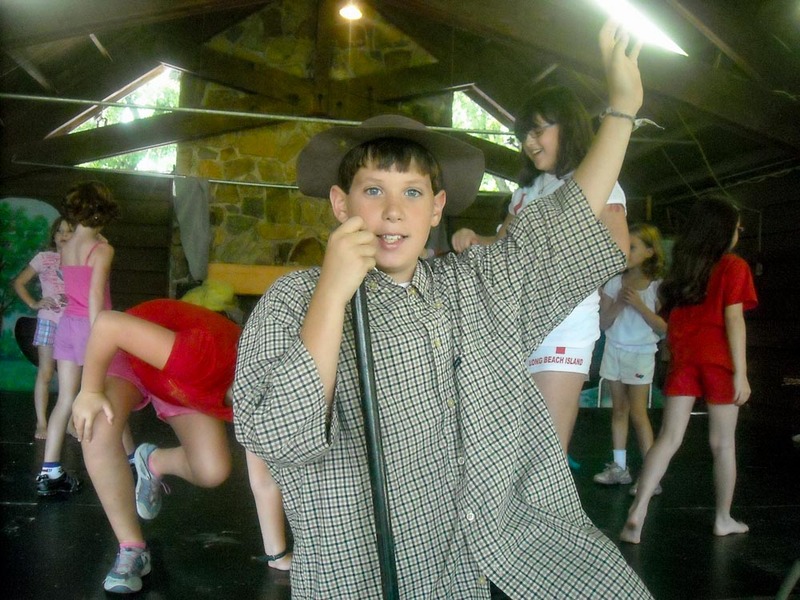 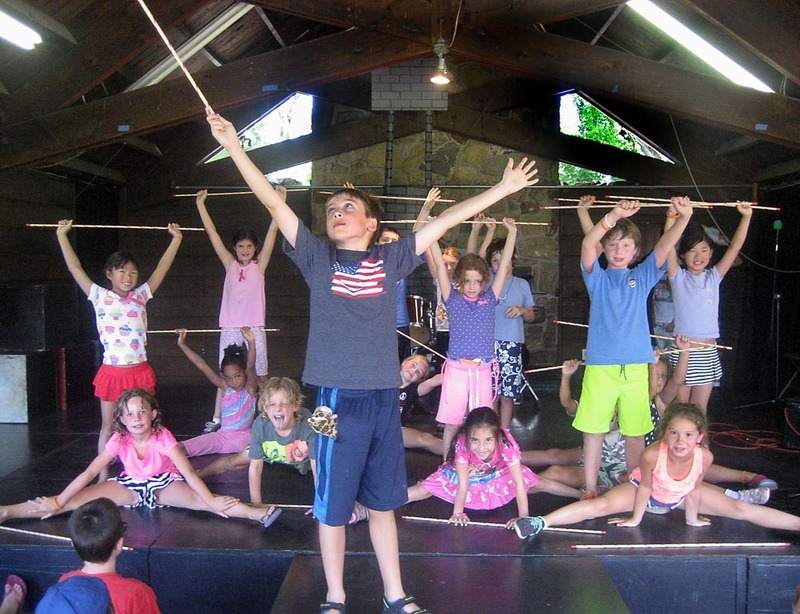 Our campers rehearse and perform in our rustic, "New England style"barn theater. 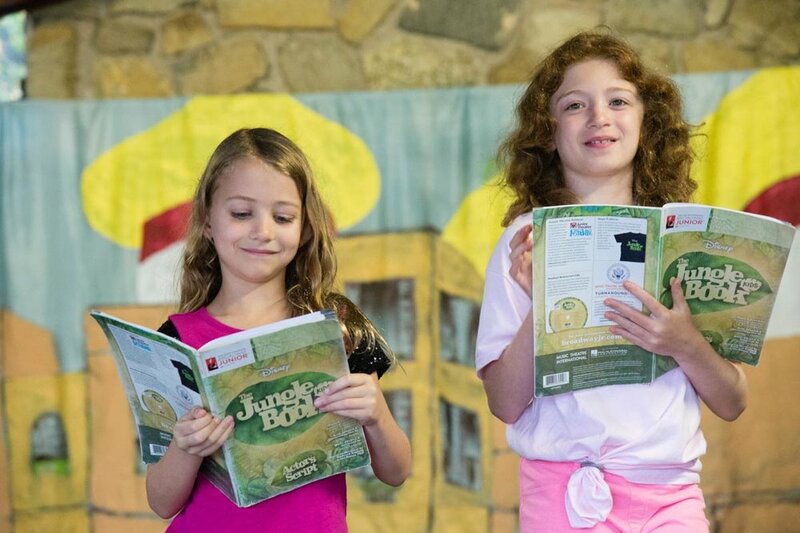 We produce musicals that showcase each child's individual strengths and interests, thereby creating opportunities to "shine" in their own unique way! 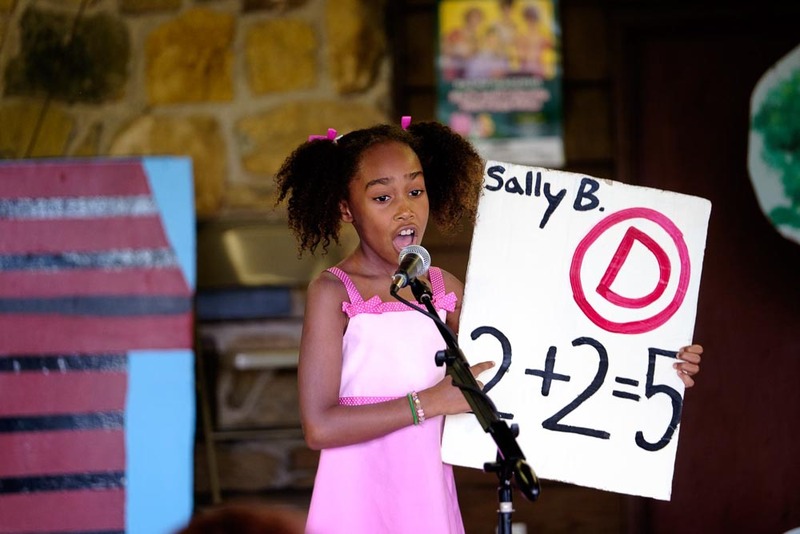 Theater majors and minors perform during Arts Fest.